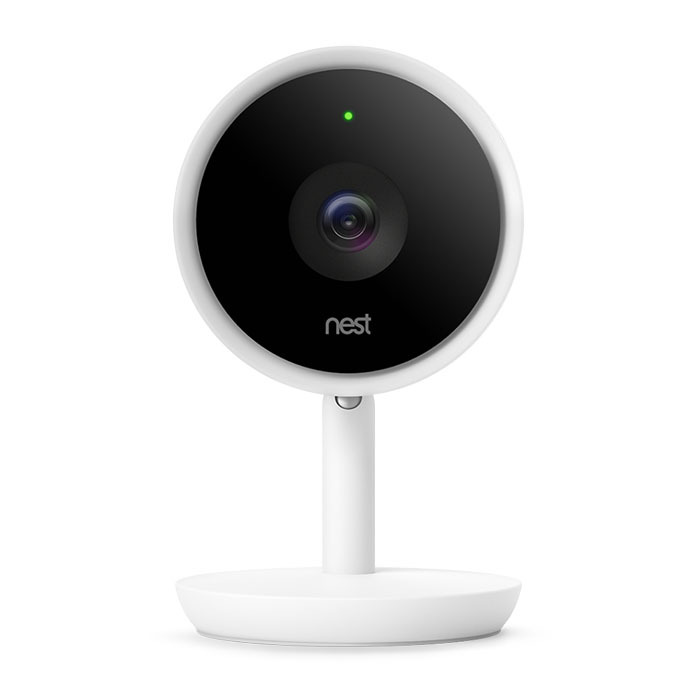 This indoor security camera has a 6-core processor that has the ability to do things like tell a person from a thing. 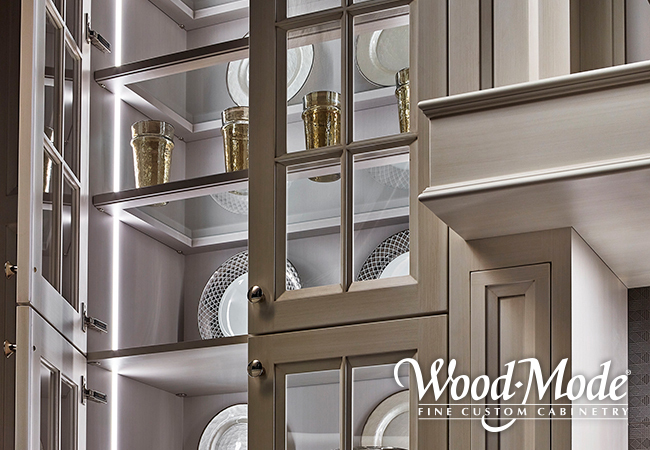 It can recognize faces and has HDR with invisible infrared LEDs that evenly illuminate an entire whole room. Security alerts are sent to your phone in real time. The newest offering in Franke’s line of sustainable products, StillPure is a complete under-sink filtration system. It improves the odor and color of water by removing toxins, parasites, cysts, and bacteria. StillPure comes with the Franke Filtration App and syncs with a Bluetooth monitor that easily attaches to the filtration system. The new TXpert transformer has fully-integrated sensing technology that allows the user to get information from both the transformer and grid to run predictive inference analytics. 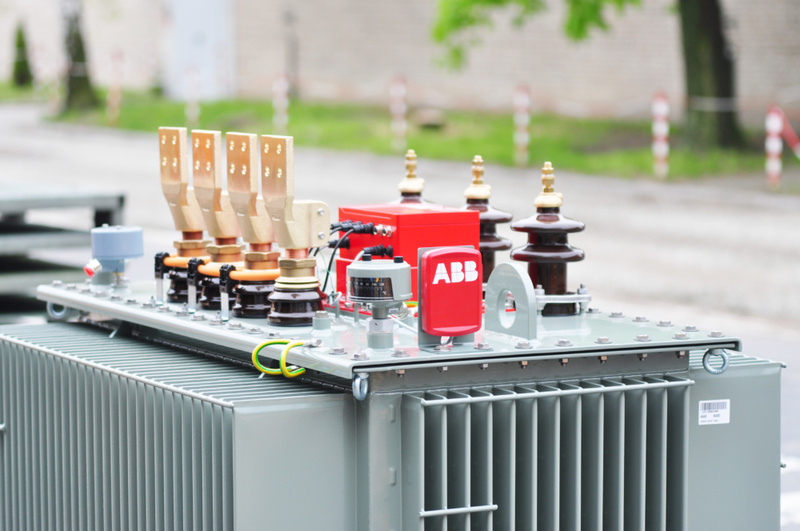 To address safety concerns, ABB ensured the data from the transformer is accessed via a built-in wi-fi router protected by encryption. A scalable wireless lighting control solution for new and existing commercial buildings, Lutron Vive with Vue software allows users to adjust and program system settings on their smartphone devices. It also automatically finds nearby devices—making set-up and management more efficient. 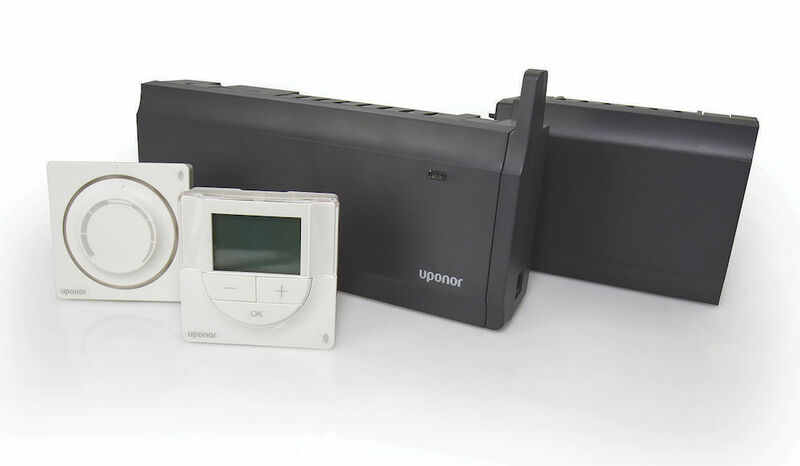 The Uponor Climate Control Zoning System II works with underfloor heating installations and provides temperature control for each individual room. The thermostats communicate with the base unit by radio link and the new system has a 25 percent faster reaction time and up to 20 percent greater energy savings for radiant floor heating systems.